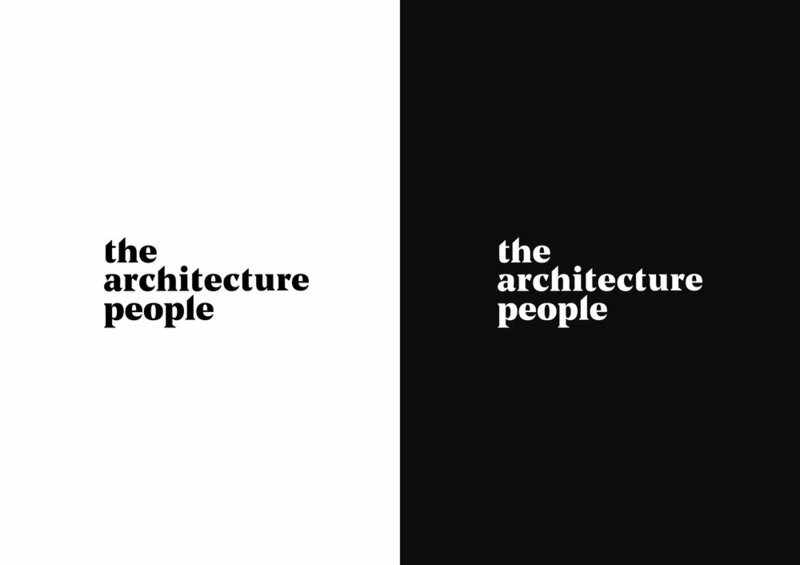 The Architecture People is a Waikato based practice focusing on creative architectural design. The striking identity utilises a strong word-mark and the careful placement of graphic elements to reinforce the clients approach to design. The branding exercise provided the client with a cohesive set of tools to better attract and grow a more design sensitive client base.